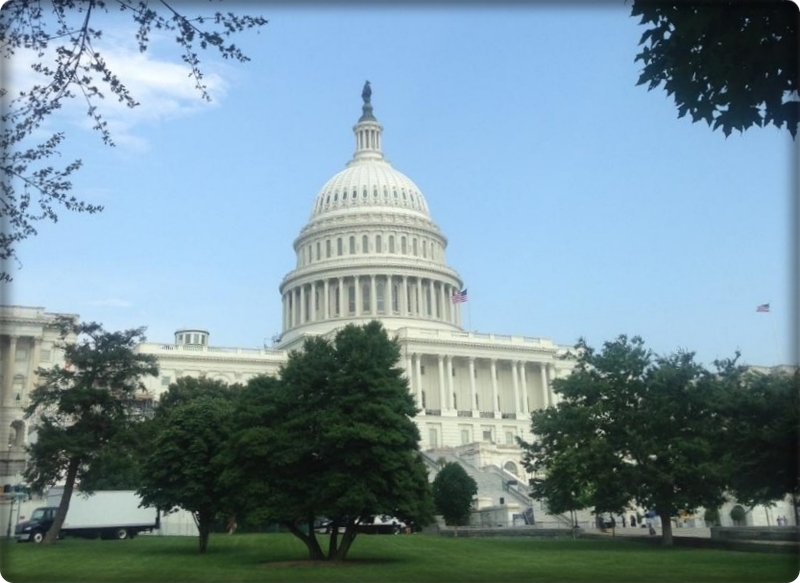 Experienced South Coast Hospice Director Linda Furman Grile was invited this week to address Congressional Representatives regarding the challenges that hospice organizations across the nation are currently facing. Over 240 Hospice Advocates, representing 47 states and districts were in Washington, DC this week to address Members of Congress about the government-imposed restrictions to Hospice care. Among these appeals is a request that Congress ask CMS (Centers for Medicare and Medicaid Services) to temporarily suspend the Part D implementation which interrupts medication accessibility for patients currently on Hospice care. Another key issue is the barrier to Hospice care eligibility. The recent restrictions of qualifying diagnoses such as “Dementia” and “Failure to thrive” have eliminated a large population of patients from eligibility, thus leaving a significant number of people without the care of Hospice services. In addition, the increased burden of administrative documentation procedures severely limits the time available to provide more personal care. Our sincerest hope is that our government sees the plight of Hospice organizations across the nation and acts in the best interest of the patient. You can help by contacting your congressman in support of your local Hospice care providers.